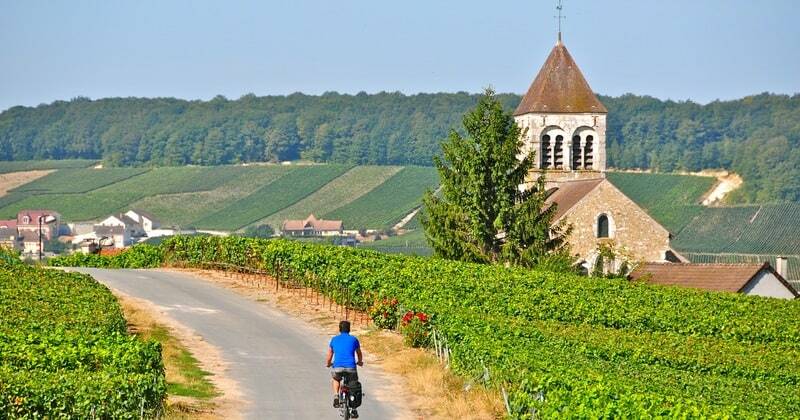 What better way to explore the beautiful Champagne countryside than by bike? 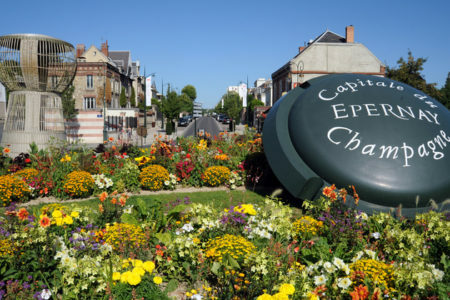 Our Champagne and Cycling breaks include accommodation in a 3*, 4* or 5* hotel in the centre of the quaint town of Epernay, and one or two days of relaxed cycling with Epernay Champagne tastings throughout. 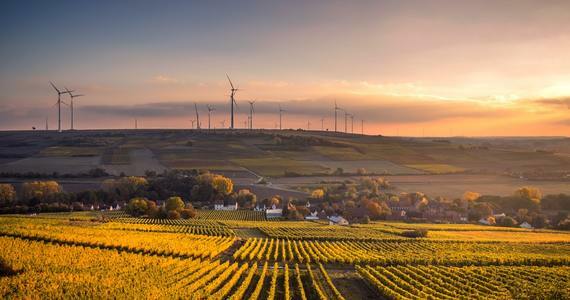 As part of the standard Grape Escapes service, we will organise your bike hire and provide you with the addresses of each visit alongside a link to a European cycling route planner, and you can plan your own specific routes. Alternatively, some guests prefer to have a cycling guide accompany them throughout the tour, and this can be included in your package (for an extra cost) – just let us know when we are planning your trip that you wish to be accompanied by a local guide! 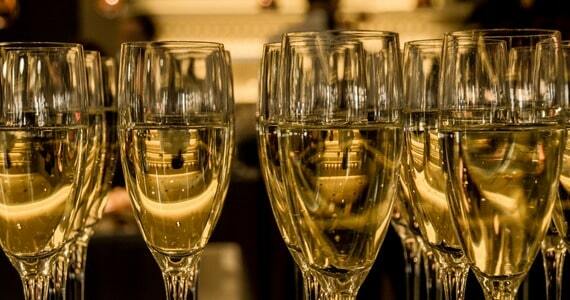 After settling in at your chosen hotel on day one, an introductory tasting session of six Champagnes will take place in a cosy wine bar in the historic centre of the town. On the morning of day two, pick up your bikes at a central location. Your day of cycling will take you along the pretty Route de la Côte de Blancs and in total, you will cycle approximately 30 kilometres. 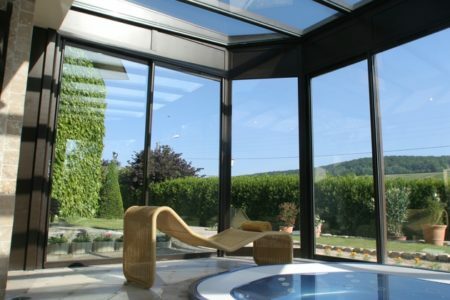 You will firstly cycle approximately an hour along the Côte des Blancs, where you will be welcomed as the guests of a small, family-run Champagne House. As well as having a full tour of the property with the eighth generation owner, seeing first-hand the fascinating Champagne-making process from press to bottle, you will taste at least three of the Maison’s Grand Cru Champagnes. You will then continue onwards and a three course lunch will then be served at a lovely and cosy table d’hôtes in another pretty village. Drinks have not been included as part of the lunch package, and you will be able to order and pay locally on the day. 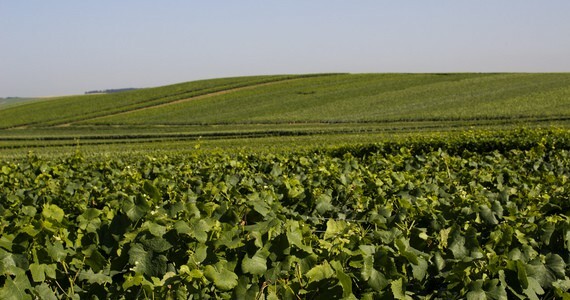 After lunch, cycle a little further to visit the estate and cellars of the much-loved Champagne Nicolas Feuillatte. Here, you will see Champagne production on an astonishingly large scale, concluding with three tastings of the Maison’s Champagnes. 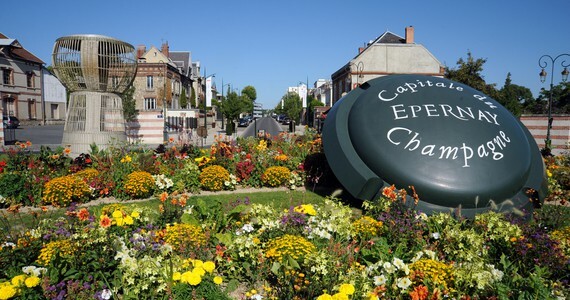 Following your tour, cycle the short distance back to Epernay at your own pace. 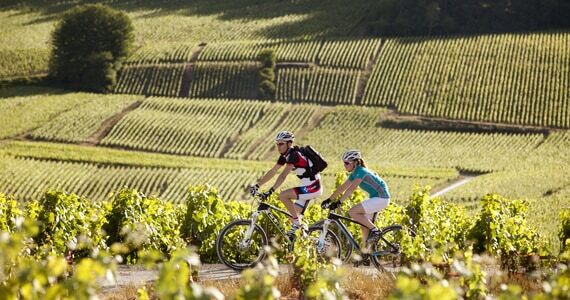 For those booking the four day Epernay Champagne tasting package, we will arrange bike hire for a second day, this time discovering the Vallée de la Marne on a 16 kilometre circuit. First stop will be a charming boutique estate for a full tour and tastings. 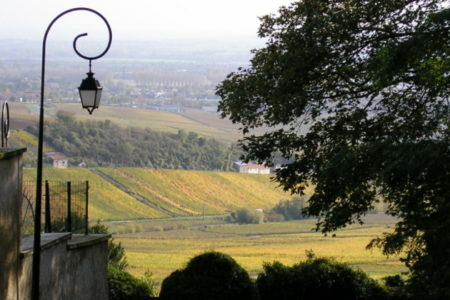 You will then ‘enjoy’ the climb up to the famous hilltop village of Hautvillers, the “cradle of Champagne”. 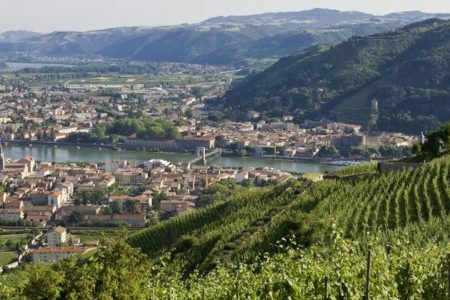 As well as having time to admire the spectacular views across the vineyards and visit the Church where Dom Pérignon is buried, a comparative tasting session of three single varietal Champagnes will take place in a quaint tasting boutique in the village. Platters of cheeses and gourmet local delicacies will also be served. In the afternoon, cycle back down to the riverside village of Cumières for a tour and tastings at another family-run Champagne House. 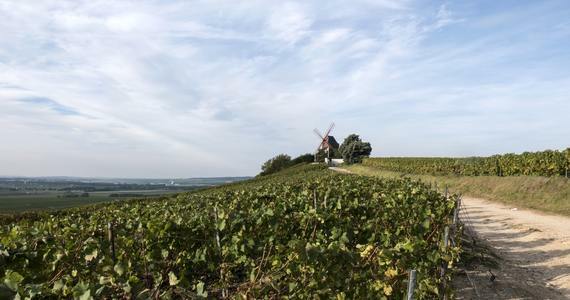 At the end of the afternoon, cycle back along the Marne valley to Epernay to end the day in true style at the largest and grandest of Champagne Houses- Moët and Chandon. 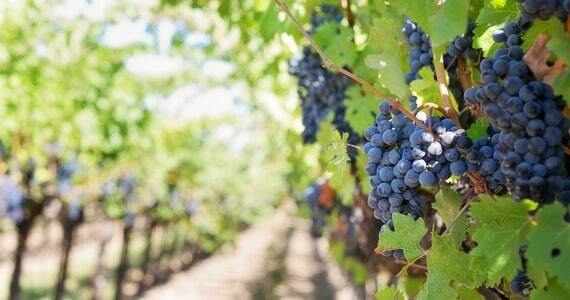 Here, a knowledgeable representative will accompany you around the estate and through the extensive cellars. 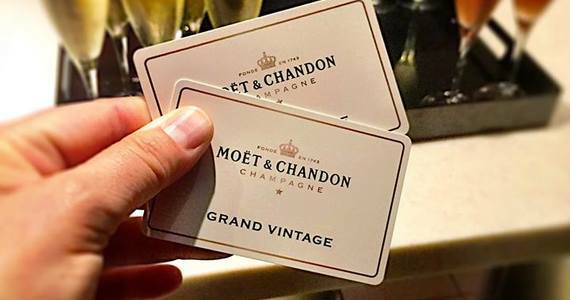 Your visit will conclude with flutes of the latest Moët white and rosé Grand Vintages. 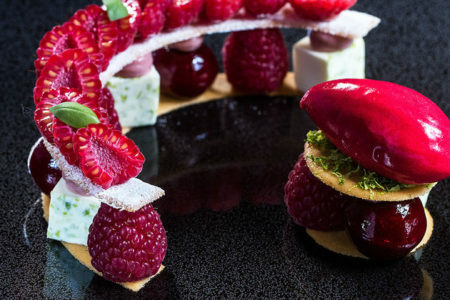 In the evening, a three course Champagne tasting dinner will be served in a highly-regarded restaurant in the centre of Epernay. Each course will be accompanied by a different glass of Champagne. 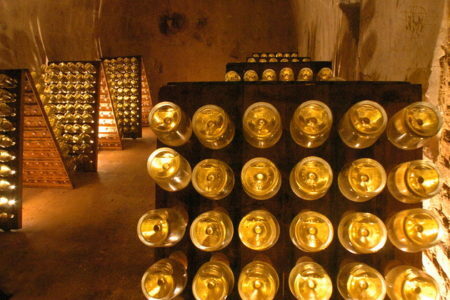 A tour and tastings at a small, family-run Champagne House. A three course lunch (excluding drinks) at a quaint table d’hôte. 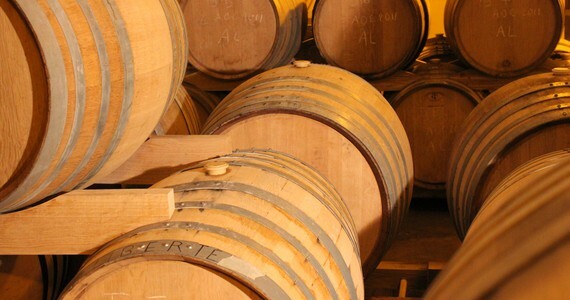 A tour and three tastings at the much-loved estate of Nicolas Feuillatte. 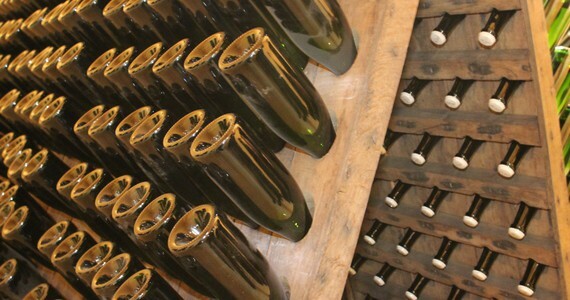 A tour and tastings at a boutique Champagne House. A tasting session with a light lunch in the beautiful hilltop village of Hautvillers. A tour and tastings at a second boutique estate. 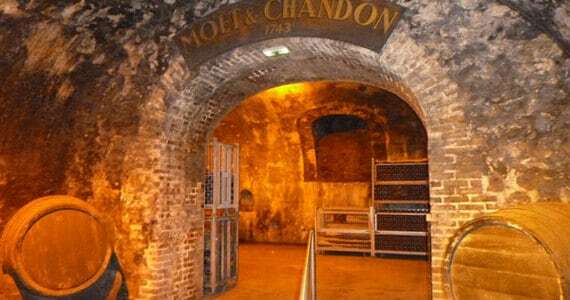 A tour and tastings of two Grand Vintage Champagnes at Moët and Chandon. 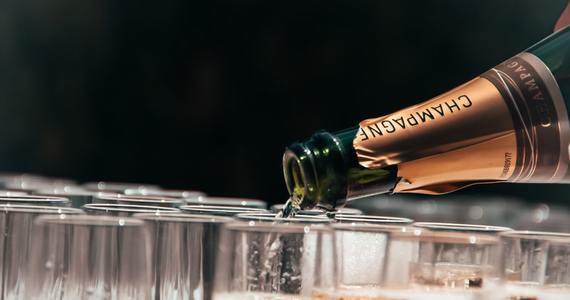 If you would like to make your Epernay Champagne tasting even more special, there are a number of additional activities that we can arrange for you. 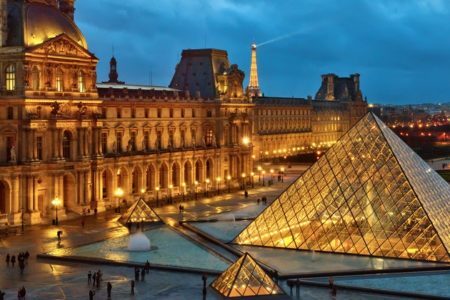 To complement the experience, these could be arranged to fit in/around your current itinerary or we can arrange additional nights and room upgrades at your hotel, as well as your travel arrangements, a stop-over en route and even a visit to another part of the country! See below for some of the most popular upgrades. For more information on our Cycling breaks, please see our Active Breaks page. We just wanted to email to say thank you for organising such a brilliant weekend visit to Champagne-everything (and I mean literally that) was brilliant and worked perfectly. It was apparent, too, that real thought had gone into each day- we went to great places but had time to unwind, explore a little and savour the surroundings. We travel a lot but have been really impressed by you guys and the places we went to. 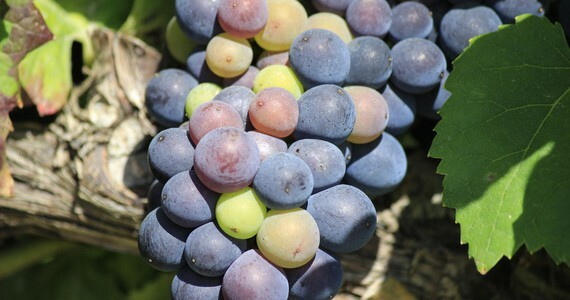 We will recommend you to all our wine loving friends and will be in contact to book another trip!